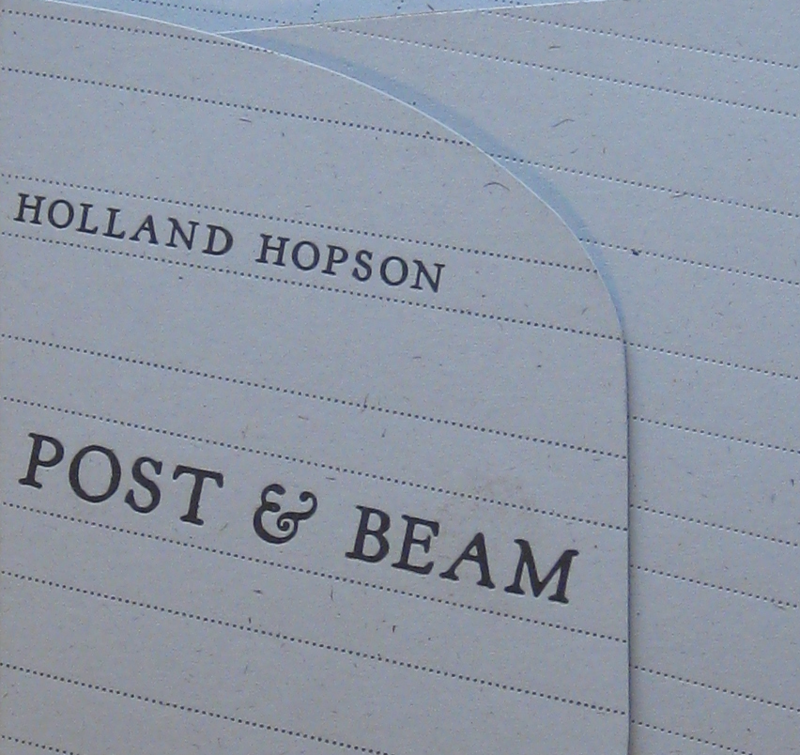 Post & Beam CD Countdown: Save the Date! I’m very pleased to have Century Plants and Matthew Carefully joining in on the fun. Admission is $10 and includes one Post & Beam CD! This entry was posted in Music, Photo and tagged Arts Center of the Capital Region, CD Release, Century Plants, Matthew Carefully, Post & Beam by Holland Hopson. Bookmark the permalink.